Reliable, scalable, and affordable – we’re a good host. There’s more to designing than just looks. Futuristic solutions to market your brand online. Rule the web – with enchanting applications. This is the conversation part – and we make it interesting. Future is mobile – and we’re pretty good at it. Takes brands to their customers in the most prepared form. We provide end-to-end digital solutions. From strategy formulation to its execution, we ensure the best for you, for your brand. I am a firm believer in having a plan before proceeding towards the act. Having a plan somehow makes you a little prepared, if not completely in control of what happens next. You’ve a website. And you quite like it. The problem is when you type in something related to your website in Google, it just doesn’t show up there, along with your competitors’ sites. 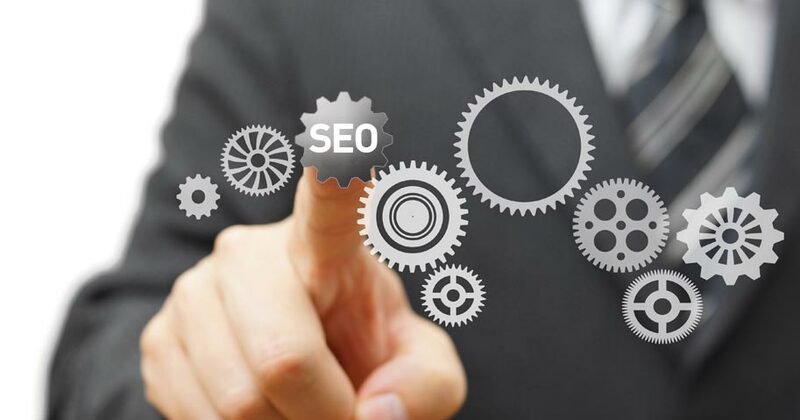 Four Myths about SEO That You Should Totally Ignore!